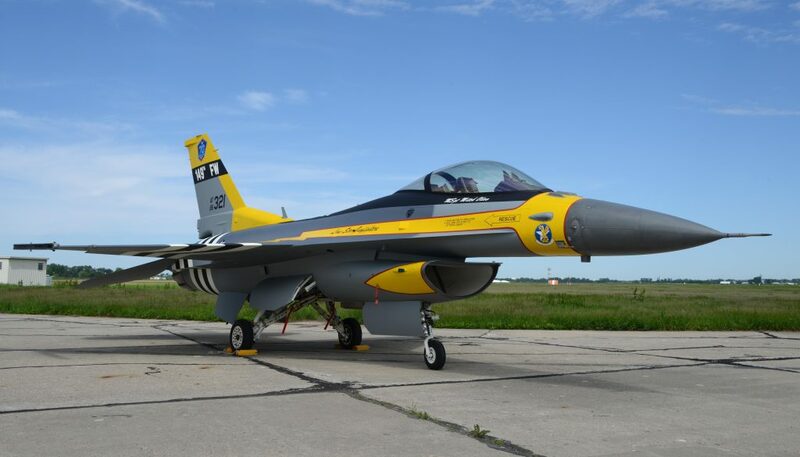 Texas ANG 149th Fighter Wing F-16C 86-0321 in a special heritage colour scheme after painting at Sioux City - U.S. Air National Guard Photo by: Master Sgt. Vincent De Groot 185th ARW PA/Released. 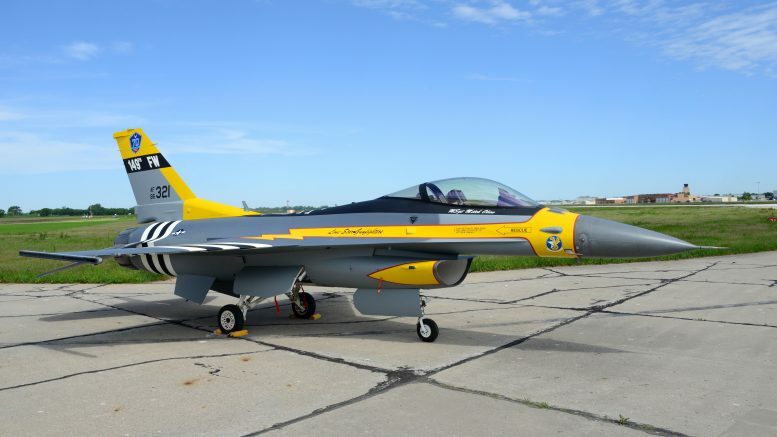 The Texas Air National Guard's 149th Fighter Wing have painted F-16C 86-0321 in a World War Two heritage colour scheme. 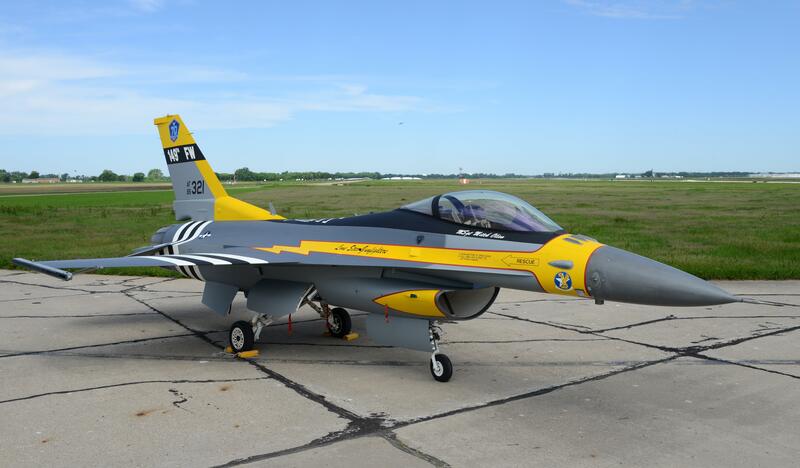 The aircraft was painted at the National Guard Paint Facility in Sioux City, Iowa and represents the unit's origins dating back to the 396th Fighter Squadron's P-47 colour scheme in 1944. The 149th Fighter Wing is based at Kelly Field Annex, Joint Base San Antonio, Texas. U.S. Air National Guard Photo by: Master Sgt. Vincent De Groot 185th ARW PA/Released.